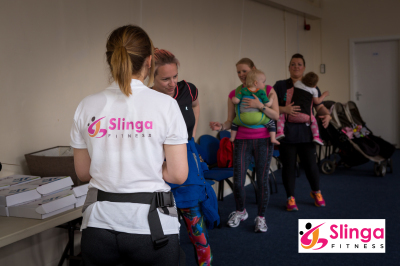 Slinga Babywearing Fitness is a session in which your little one attends with you in a baby carrier/sling... or not! 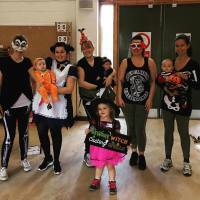 You can 'wear' the full class, some, or none; if you do not want to babywear, but are looking for a low intensity postnatal class, then this is the perfect one for you! 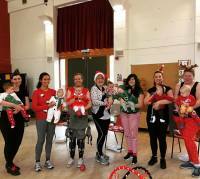 This class is led by a fully qualified personal trainer, specialised in pre/postnatal health, as well as being a Qualified Babywearing Consultant, therefore the class is suited as the perfect first step back into fitness;focusing on abdominal strengthening, toning & pelvic floor restoration. 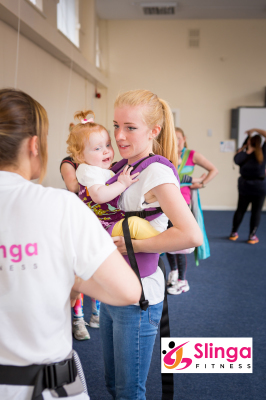 It encourages bonding with your little one, improving mental health as well as your physical. 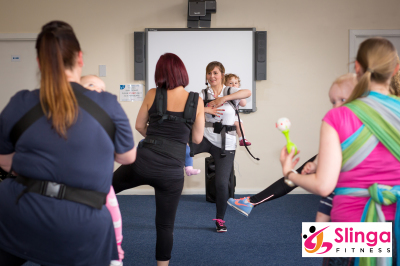 The sessions will be run in a semi-structured format whereby you can participate at your own pace, with each exercise being altered to suit your requirements with postnatal fitness and babywearing safety at the forefront of the classes design. 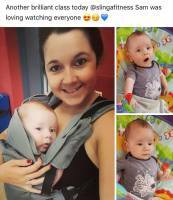 You can stop at any time to tend to your little ones, and jump back in when you are ready. 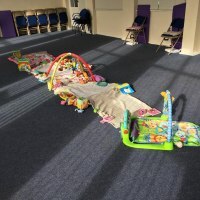 Toys, mats, etc will be provided in class next to you, as well as the baby carriers for use during the class, however you are welcome to use your own (once agreed with instructor it is safe enough for class use). The benefits of signing up to the full course is huge, and very affordable so what are you waiting for?